Recently, Volkswagen announced the new 2019 VW Arteon set to be released in the third-quarter of 2018. Now, the designers at Volkswagen have brought news that the 2019 Arteon will be available with the R-Line® enhancement package! The R-Line® package is a series of interior and exterior upgrades which add a new level of elegance and comfort to the already fantastic base Arteon body and interior. Among the enhancements you can add with the R-Line® package are paddle shifters and up to 20-inch aluminum alloy wheels as options. 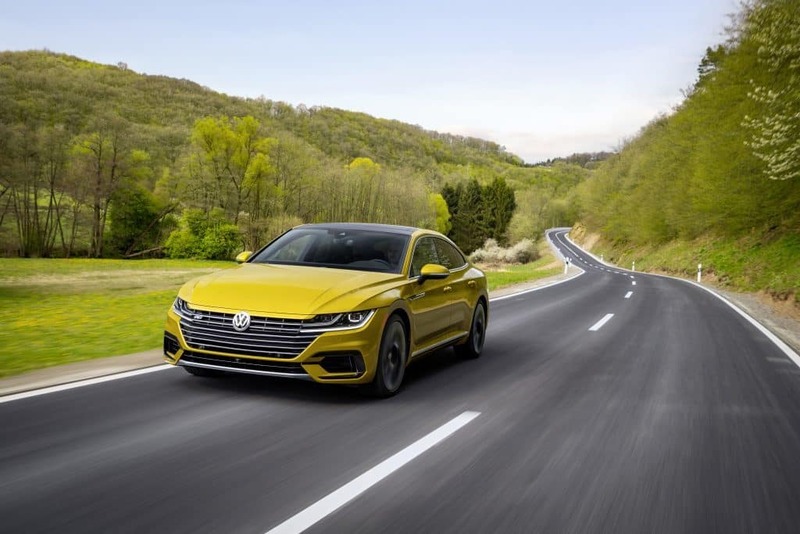 Most importantly, Volkswagen has announced that the R-Line® package will be available on all 2019 Volkswagen Arteon models! If the 2019 Volkswagen Arteon sounds like the car for you, contact Emich Volkswagen today to find out more details about the models and the R-Line® package! 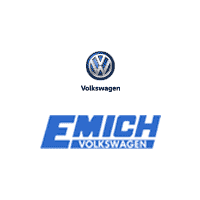 Our friendly salespeople will be happy to tell you more about this exciting addition to the Volkswagen line-up!